Today marks Queen Elizabeth’s 90th birthday. To celebrate her reign as the world’s oldest monarch, we looked at one of the most regal categories on Wattpad, Historical Fiction. Historical Fiction captures the essence of specific eras and transports readers back in time. 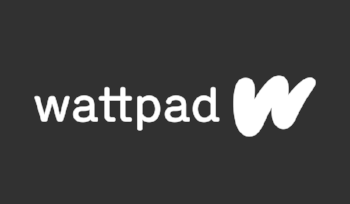 In the last 30 days, people spent over 18 million minutes with the Historical Fiction category on Wattpad. People also shared over 165,000 Historical Fiction uploads in that time. Based on tags associated with Historical Fiction stories on Wattpad, the monarchy still thrives in Wattpad stories. Over half a million stories are tagged with king, queen, prince, or princess. Other popular tags include: royal, royalcourt, regency, debutante, duke, knight, england, victorian, and nobility. Interestingly, the Historical Fiction category on Wattpad is also one of the most popular categories for people over the age of 25. On Wattpad, many writers weave the aristocratic and opulent themes of past eras into their stories because they make for great drama. Even off Wattpad, writers leverage historic eras to capture our attention. As writer Lord Fellowes has found through the success of his series, Downton Abbey, these themes hold the attention of various audiences, especially when delivered episodically. For many, Historical Fiction on Wattpad is a great way to re-live the past as a way to understand the present. This historic milestone for the world’s oldest monarch will undoubtedly live on in the history books and fictional works we leave behind. We look forward to celebrating Queen Elizabeth's 90th birthday with the world. 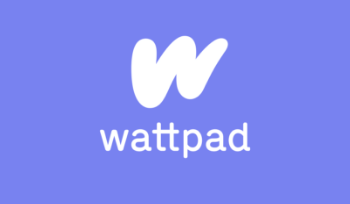 Happy birthday your majesty - here's to many more years and many more stories on Wattpad.